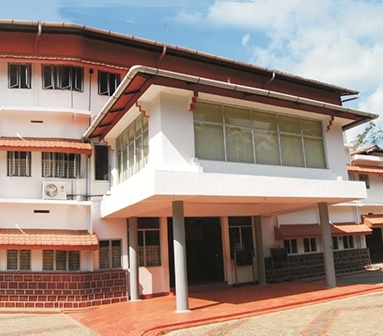 P N N M AYURVEDA MEDICAL COLLEGE is a self-financing institution affiliated to the University of Calicut and Kerala University of Health Sciences, Thrissur. This Ayurveda College has been recognized by the Central Council of Indian Medicines, Government of India and the Ministry of Health and Family Welfare Department of Ayush. 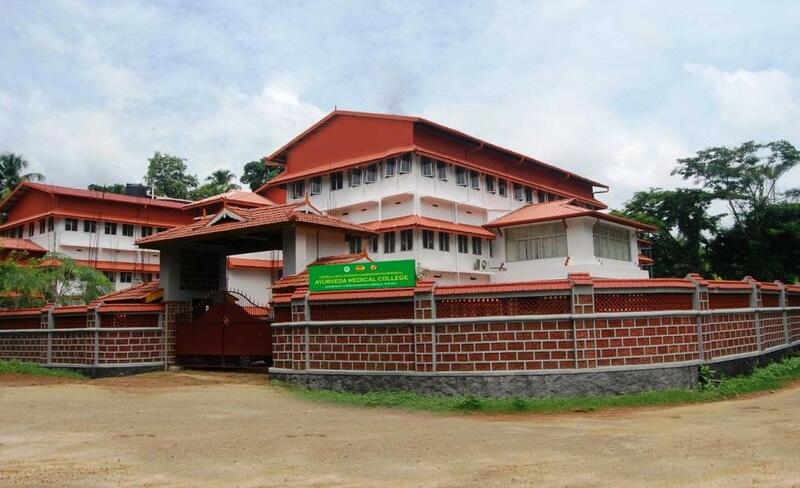 Despite the campus being located just off the road to Thrissur, it has a serene, almost sublime atmosphere that is ideal for an institution teaching the venerable science of Ayurveda. The world’s first and world renowned Ayurveda Centre, the Keraleeya Ayurveda Samajam, Shornur functions as the Medical College Hospital. 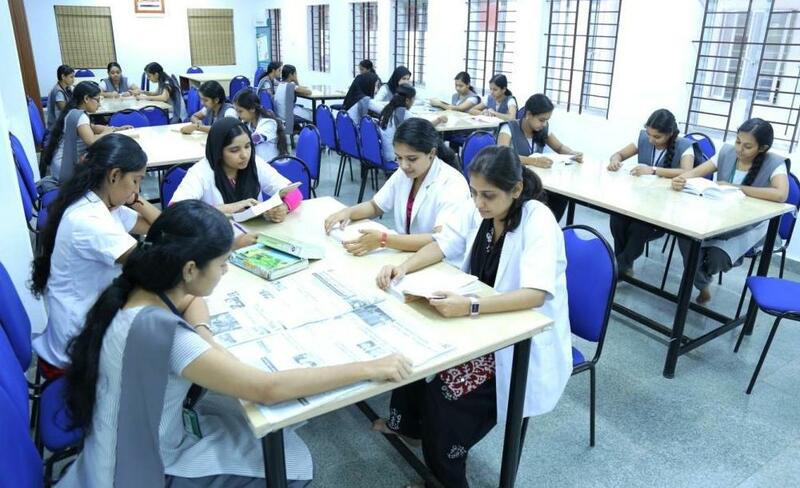 The College offers BAMS (Bachelor of Ayurveda Medicine and Surgery) also entitled as ‘Ayurvedacharya’. 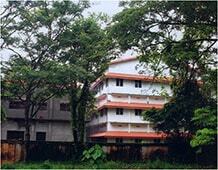 The institution offers all facilities for the aspiring Ayurveda Physician. 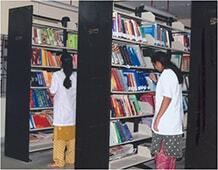 The academic wing is staffed by dedicated and proficient faculty. 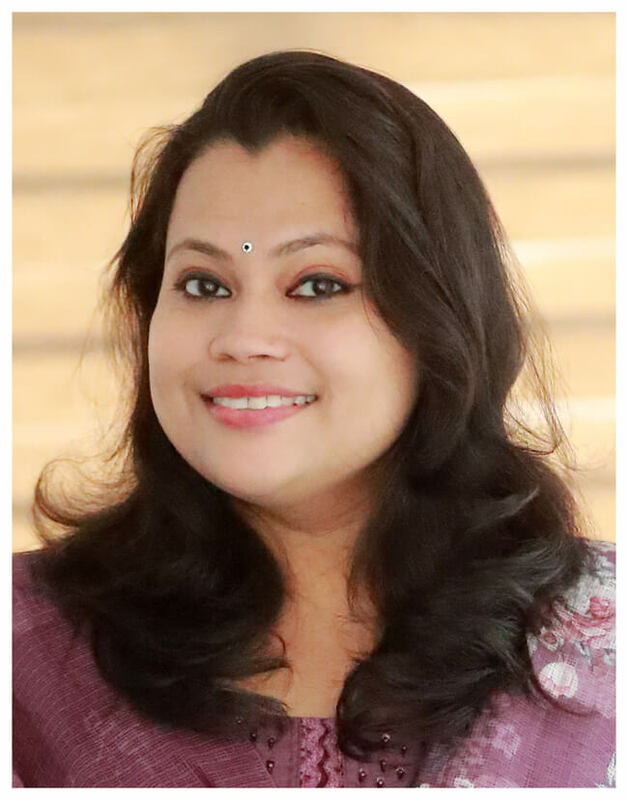 Apart from the prescribed curriculum of Ayurveda, knowledge in ancient sciences like Jyothisham, Vasthu and Tantra is imparted by eminent scholars. Besides this the college has visiting practitioners of modern medicine to share their knowledge through guest lectures. 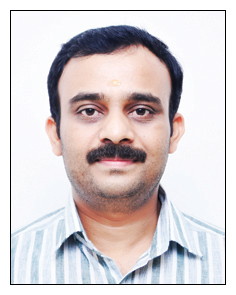 Drishika 2013:- Winners among private ayurveda colleges of Kerala and Swathy N. won the ‘Kalathilakam’ trophy. Inter zone Fest 2013: State event winners of Kerala University of Health Sciences. 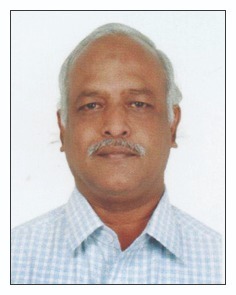 The college is committed to moulding proficient Ayurvedic physicians with moral integrity and social responsibility. The duration of BAMS course is 5½ years which includes one year compulsory internship. The college offers a Paramedical certificate course for Panchakarma therapists with one year duration. Post-Graduate course will commence from the next academic year. Annual intake of the college is 50 seats in which 50% of intake under merit and 50% under management quota.